After years of frustration as a member of another gym, Sanford L. decided he could do better. 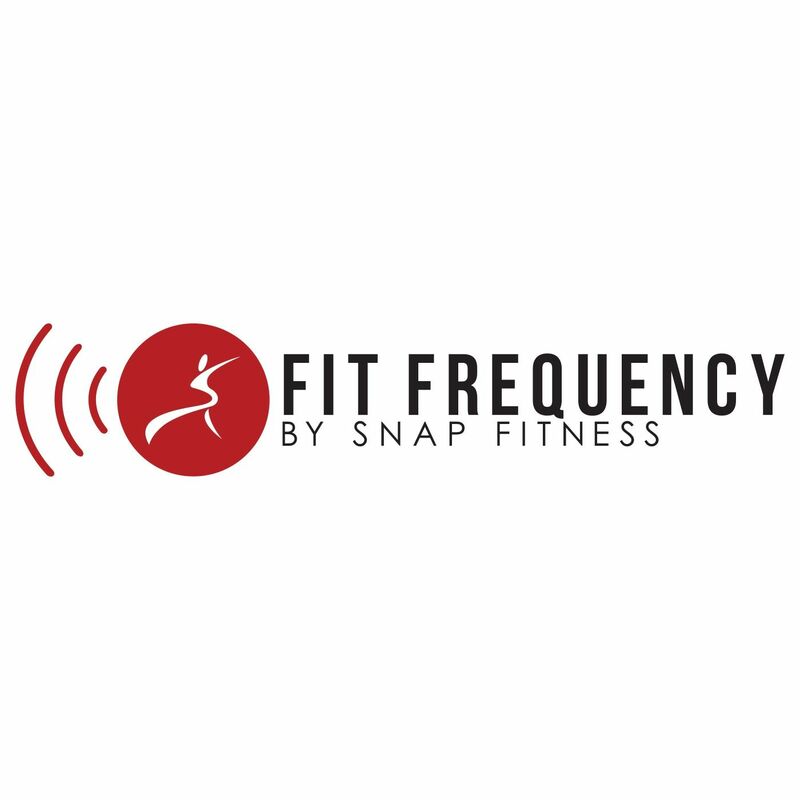 He saw an advertisement for Snap Fitness franchising and decided to open up his own club in Bracebridge, Ontario. The process was easy for Sandford. He opened his first club just months later and received great feedback from the community. Sandford is scheduled to open his second club in the next few weeks. He says owning a Snap Fitness has come with more rewards than he ever imagined. He has some simple advice for anyone who’s interested in owning their own business. Interested in finding the rewards of owning your own Snap Fitness? Click here to learn more about our franchising options.